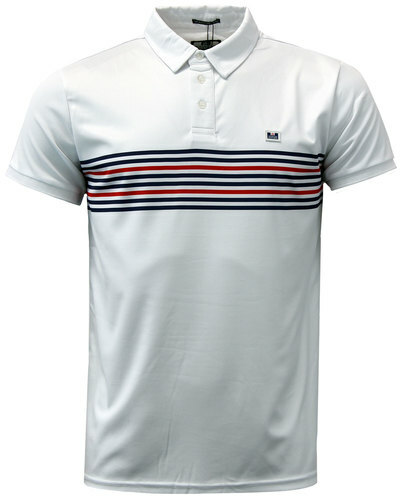 Lyle & Scott Retro Mod 60s textured waffle polo. 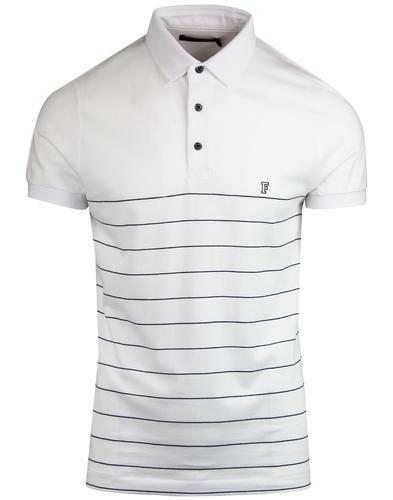 The perfect 60s inspired polo for Spring! With its vibrant Retro colour palette, it is great to add a splash of colour to your Mod outfit. 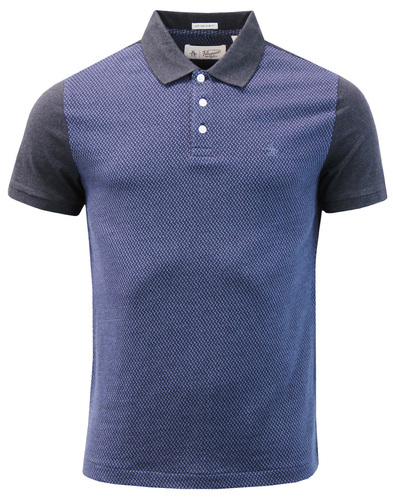 The unique textured waffle design throughout gives the polo that essential 60s vibe. Finished off with contrast white collar and cuffs for that classic Retro tipping look. 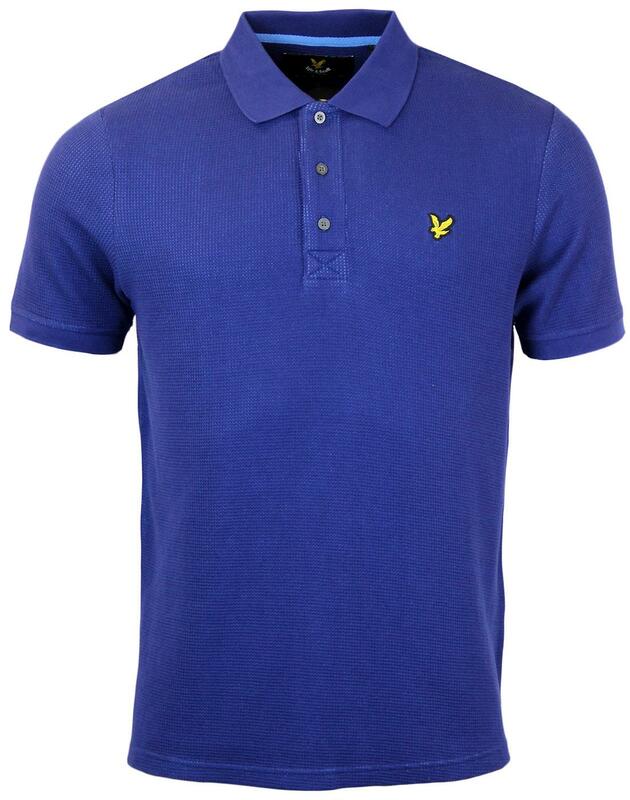 Lyle & Scott Retro Mod 60s textured waffle polo in blue. Mod forward point collar. Three button placket with tonal buttons. 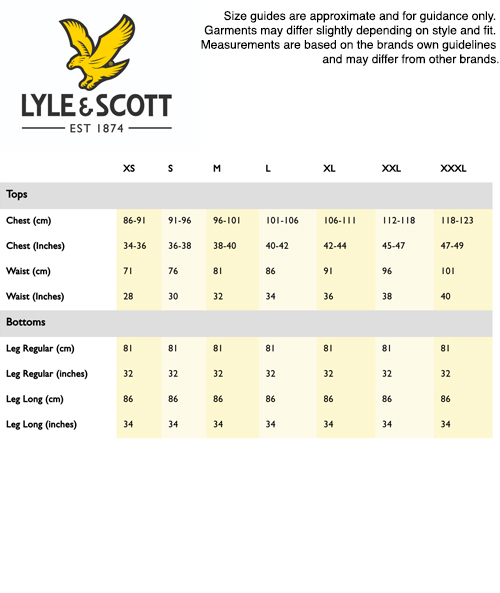 Iconic Lyle & Scott Golden Emblem motif to chest. Unique textured waffle design throughout. Contrast white collar and cuffs. Cut aways to hem. Contrast Retro herringbone tape to back of neck and cut aways to hem. Key Points: Lyle & Scott Retro Mod 60s textured waffle polo with contrast collar and cuffs in blue.